Whether you’re a college student who’s stressed to the max about upcoming deadlines, or a mother looking for a little me time, you deserve to take time off for yourself. Sometimes life becomes a little too much for us to handle and that’s okay. Everyone deserves peace of mind. As a female who is easily overwhelmed, I can tell you one thing: I have become very familiar with how to treat my mind and body so I can focus throughout my day. Often times, when we get caught up in our work and everyday duties, we tend to put our personal appearance to the side. It’s an easy aspect to forget about. Being focused on too many tasks can distract us, or take up a lot of our time. So even if it’s just applying an extensive makeup routine, or putting on that cute dress that you haven’t found an occasion to wear it too, DO IT! Even having a spa day for yourself. I know when I actually take the time to fix up my appearance in the morning, it makes feel 10 times more confident and makes me feel more like myself! This one always helps my brain! Although I hate cleaning, in the end, it makes me feel more organized and inspired. Clutter gives me anxiety, but I can be very messy. So taking a whole day just to clean my apartment always feels great. It becomes fun if you start rearranging furniture also. Finding different layouts in your space opens up new possibilities. I know a lot of people who claim they are not artists, but you don’t have to be artistic to indulge in this task. EVERYONE has something they like to make with their hands. Whether it’s a awesome DIY craft that you found on Pinterest, or if you have a new recipe you’d like to experiment. Creating anything helps us realize our worth and talent. Sometimes self care is not so glamorous. Sometimes the only way we can get over our feelings of stress, or self doubt, or even depression, we just need to spend time with a trusted loved one or therapist and talk out every thing that’s on your mind. I, personally used to bottle all of my anxieties up until I would just burst one day. I’m still unlearning this habit, but I have gotten a lot better about it. Talking every thing out puts everything in perspective. I’ve done this in the past and it is great for getting your thoughts organized and aligned. Stressing out about our future and how we’re even going to reach our goals for ourselves is very relatable. A dream board is a crafty version of making goals and what steps you can take to get there. Dream boards are made up of images and sometimes small phrases or mantras that represent your wants in life. Like your dream job, future house, traveling plans, or family goals. It’s fun and you can hang it up and be reminded everyday of what you’re striving for. What ever you do to take steps to care for yourself, make sure you indulge. Put in your full effort to rid yourself of any negative thoughts or feelings. The next day, you can return to your work or regular schedule with a clear outlook and mental health. Always remember that your mental health comes first before anything else. Let me know what steps you to to treat yourself on your self care days down below. Everyone has their own go-to routine. This story is not a fairy tale. There is no happily ever after. What this story does end with is hope. That is the uncomfortable truth. This summer I chose to do something that would scare me. I chose to do something that I knew would make me uneasy with my inherent privilege. I chose to attend a medical Global Brigade to Honduras. No, I did not come in as a Westerner saving lives of children like a hero. No, this was not a voluntarism trip. I don’t expect to be praised. I won’t sit here and say how difficult it was to take cold showers, not have internet, and not be accustomed to my privileged culture because that would be completely untrue. I began and ended this trip with the same mindset: I want to immerse myself in a new culture so much that I forget what it is like to have unnecessary privileges. That is exactly what happened. I learned how to be truly happy with the minimum, connect with people without using the crutch of technology, and most importantly I kept falling in love with pediatrics every single day I woke up in Honduras. I will always owe my gratitude and admiration of helping people to the incredible and inspiring doctor that I worked with everyday, Dr. Marcela Orellana. I’ve said all these bold statements, but what did I actually do in Honduras? Let’s get down to the details. From nebulizing children in respiratory arrest, bathing patients who were on the verge of febrile seizures, cleaning trauma wounds, or administering medicine to mothers and their children, there was not a moment that I was not in awe of this program and country. The tears, smiles, hugs, prayers, and blessings I received from my pediatric patients and families made me so proud to have promised myself that I would spend the rest of my life dedicated to pediatrics. These children have nothing, but act as if they have everything. What they lacked in material possessions they made up for with their love of life and gratefulness to foreigners. I have never been so humbled and touched to even be in the presence of someone like that. Honduras you will always have my heart, and I’ll be back next year to continue this incredible life changing experience once again. The sooner you introduce your child to a sippy cup the better. Ideally, your child will be done with bottles by one. We quit bottles cold turkey the day after my girls turned one, but because we started with a sippy cup early, it was not a difficult transition. I am a supporter of trying many different cups for two reasons. Water: I like a weighted straw cup for water. These are my favorite. 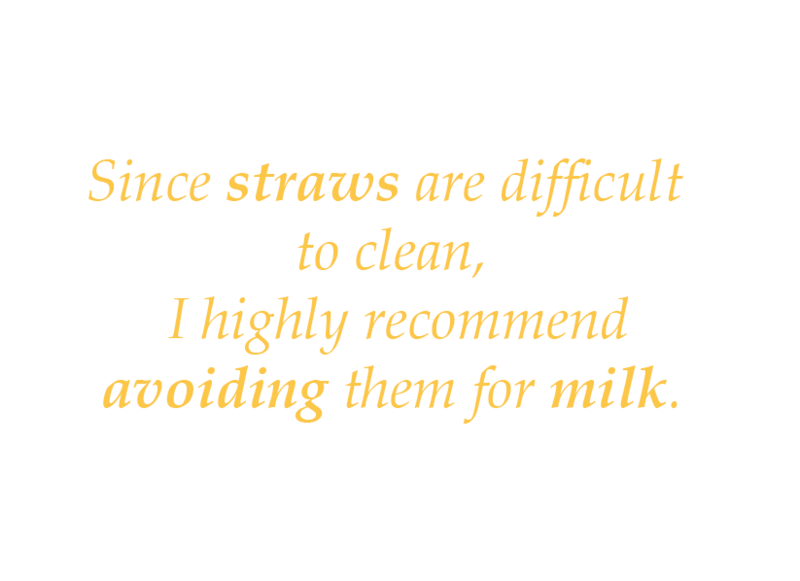 Milk: Since straws are difficult to clean, I highly recommend avoiding them for milk. I like these and these for milk. When you decide to introduce solids, you should also introduce the sippy cup. But do not stress about it. When you put your child in the high chair offer them a sippy cup with a little formula or breast milk. If they drink, awesome, but more than likely they will just pick it up and explore. They may throw it on the ground too, but that’s ok. Just keep offering and be patient. Do not stress. The American Academy of Pediatrics (AAP) recommends only breast milk or formula until 6 months, but at 6 months you can give a little water. If you are introducing solids at 6 months, I would probably start by putting a little breast milk or formula in the sippy cup for a few weeks because it is something they are used to so it will help them recognize that they should try to drink out of the cup. But after a few weeks, don’t waste your precious formula or breast milk on the sippy cup since they will barely be getting any anyways. Water is totally fine. Continue to offer the sippy cup with every meal. At 6 months your baby should be receiving 4 bottles a day (breast milk or formula with somewhere between 24-32 ounces every 24 hours). They should also be getting some solid food at this point (of course, whenever food is offered, the sippy cup should be too). See my article on introducing solids here. 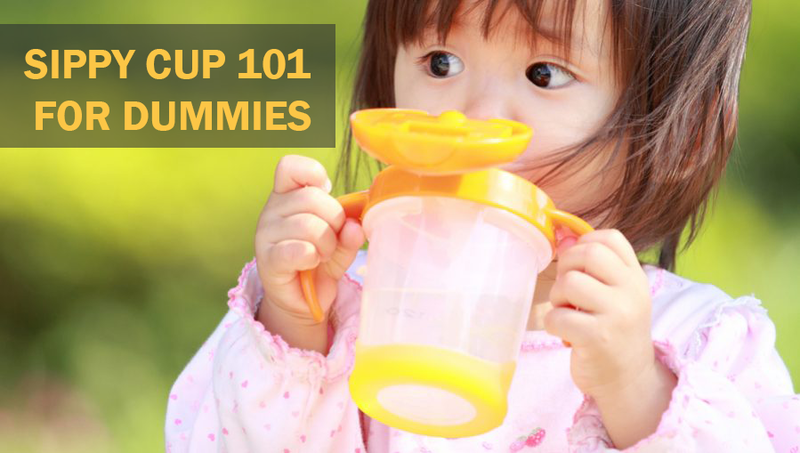 Your child should be getting the hang of the sippy cup by now. Keep water in the sippy and offer at every meal. Your baby should be enjoying 3 meals a day at this point. Pediatricians recommend getting rid of the bottle by one. At one, we did the same exact schedule as 10-month, but we dropped the morning and nighttime bottles for sippy cups. Did you know that giving your child a bottle after one can lead to dental problems? Also, bottle time after one can lead to more ear infections. I know your baby loves the bottle, but you are going to have to get rid of it at some point. It is easier to break the habit at one then it is to do it later. If you stick to my tips above, the transition should be relatively easy. Usit connects households to college students, creating more opportunities for students and more possibilities for parents.  Usit is currently available in Atlanta and provides babysitters from several educational institutions.